Hi. My name is Barbara, and I am a coffeeholic. Ever since I can remember, I have been a coffee drinker. My dad used to give me tiny cups (no exaggeration – my mum made me my own little cup in her pottery class – smaller than an espresso cup) of coffee when I was a child (no, there’s no age limit on drinking coffee in the UK). 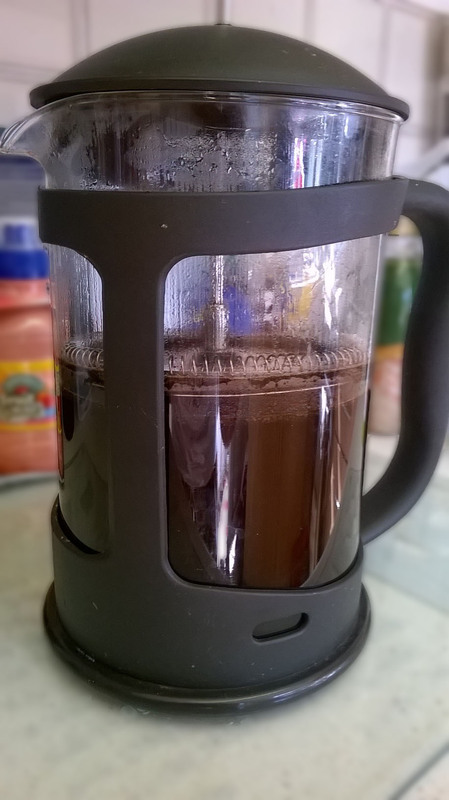 I can remember waking up on a Sunday morning by the smell of freshly percolated coffee, coming from the kitchen. 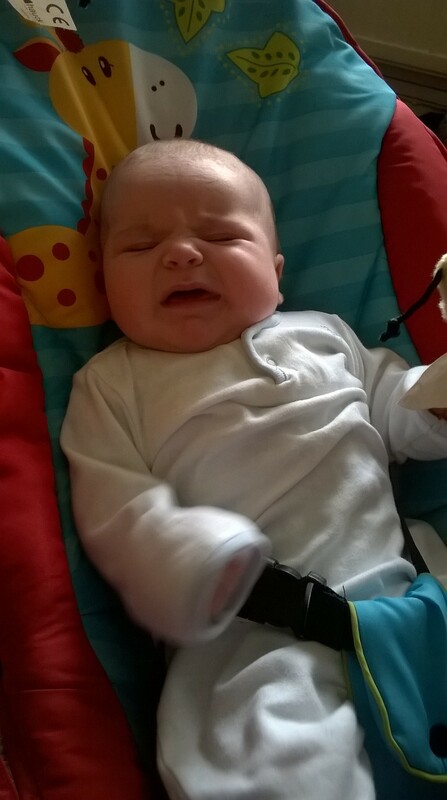 Shortly afterwards, the smell of sausage and bacon would follow. That was my indication that dad was up, and a hearty, full-English breakfast would soon be on the table. 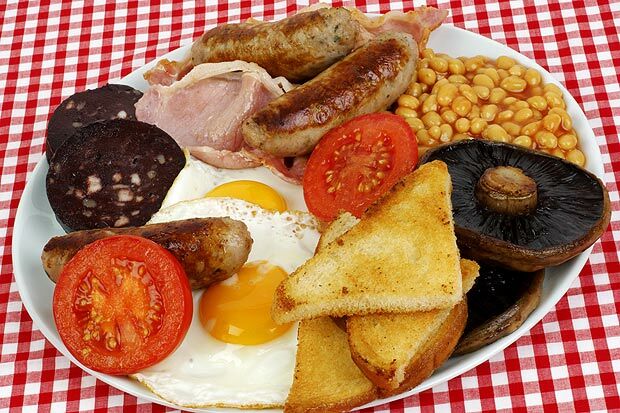 Now-a-days, even though I still love a full-English, it’s known as a ‘heart attack on a plate’. So yesterday, I visited a beautiful place called Inglenook Farm (in Rainford, Merseyside) with a friend. As soon as I stepped out of the car, the distinct smell of lavender hit. African Dream, which sells ‘fair trade’ items such as ornaments, hanging decorations, jewellery and clothes. The lady that runs the shop visits Kenya and South Africa regularly, and purchases the items directly from the people who make the items. That way she ensures all monies are going directly to supporting the creators. Boonric Gallery, where beautiful, original paintings and drawings are displayed and sold. We met one of the artists there, and had a bit of a chat to her whilst admiring her work. The Makery. Unfortunately this was closed, but it had a sign in the window that stated it had arts and crafts for kiddies. The Farm Shop. Now, this was a bit of a “bank breaker” for me. If I had the money, I probably would have bought everything in there. 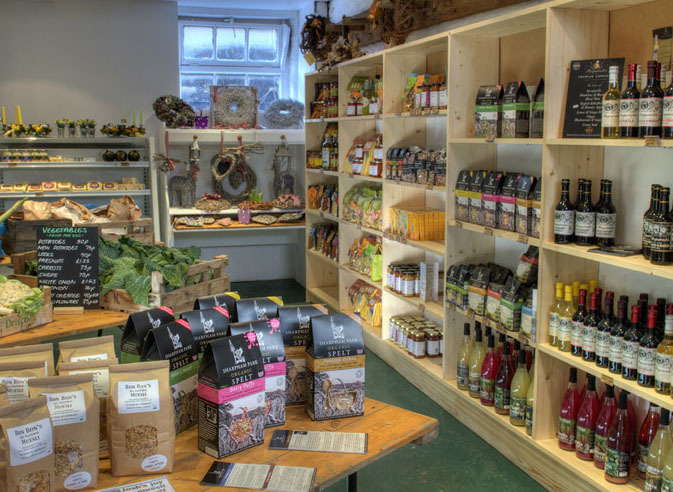 From fresh, organic fruit and veg grown on the farm, to chocolate and cakes made there. From handmade, cold-compressed soaps to pure essential oils… All were made on the farm. This is where I bought the coffee. On a shelf, towards the exit of the shop, it was there. Jars of coffee beans, each with their own distinct flavour, were available to open and smell. The two coffees that I recall had unusual names… “Witches Brew” had a coffee strength of “4”. It smelled strong, but to me, it was more of a Columbian scent of a bean. Unfortunately, I’m not a fan of Columbian coffee. 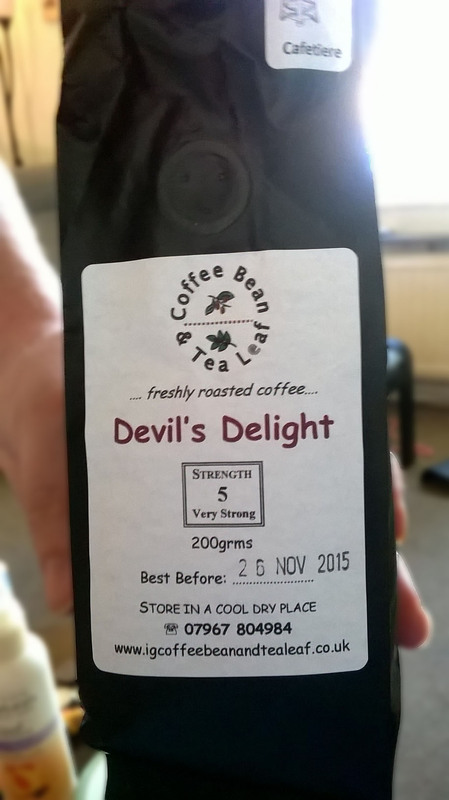 The second coffee that I recall was “Devil’s Delight”. This had a strength of “5”, and a beautiful smell. I think I could have just eaten the beans directly. Two options were available for the Devil’s Delight. Whole beans and ground, for a cafetiere. I had to purchase the latter, as I am not privileged to own a percolator. I did intend on trying the coffee last night, although with having a little Donut around, I thought it best for me just to go to bed instead, ha ha. 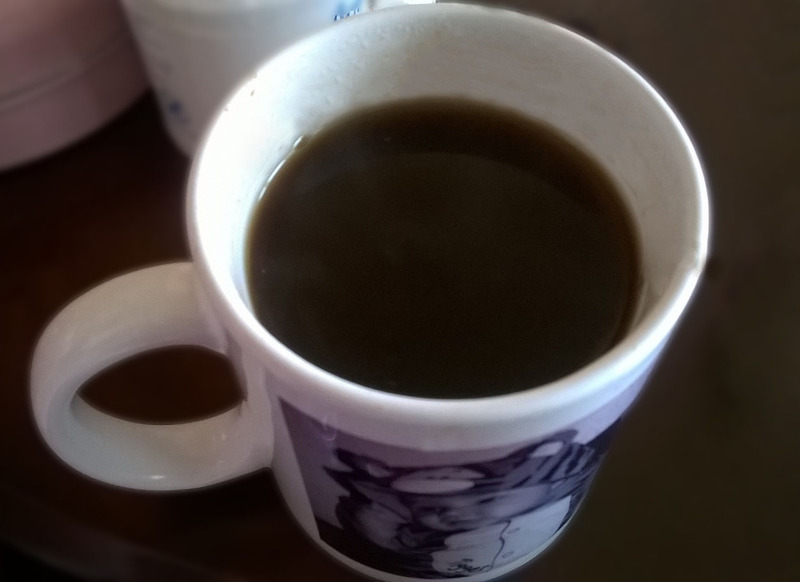 This morning, hubby dearest had made me my usual Kenco coffee, but a fussy Donut meant that it had gone cold before I actually managed to drink it. I was then offered a fresh cup… I asked him to make a batch of the Devil’s Delight, as I wanted to see what it was like. I’ve always joked, saying that I like my coffee strong enough to stand a spoon up in it. Looks like I got what I like. 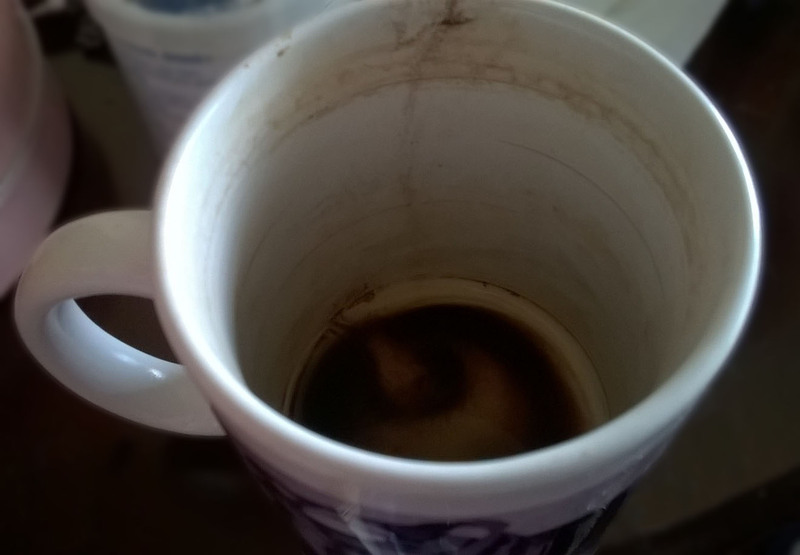 Well… I’ve finished my cup. Yep. I think it was strong, but I can’t comment. I’m still feeling as ‘alert’ as I did before. Which was half asleep. I’m starting to think that I am immune to the effects of coffee. « What a mummy to boys really wants to hear.